Black and White Dog Goes Big Time! Workman makes some incredible daily calendars featuring dogs. They make great gifts for any animal lovers! 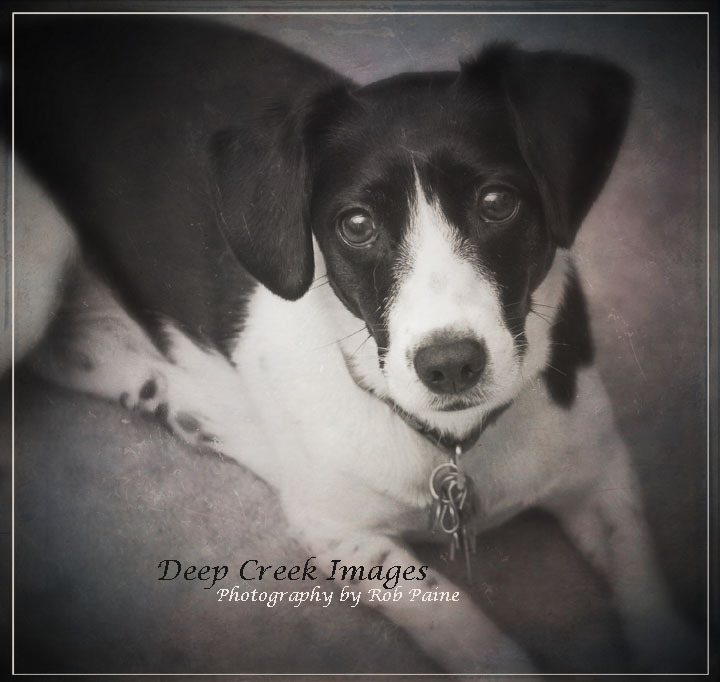 Abbie came to us via A Forever Home, one of several wonderful rescue groups in our area. In fact both of our dogs came from the same rescue group. 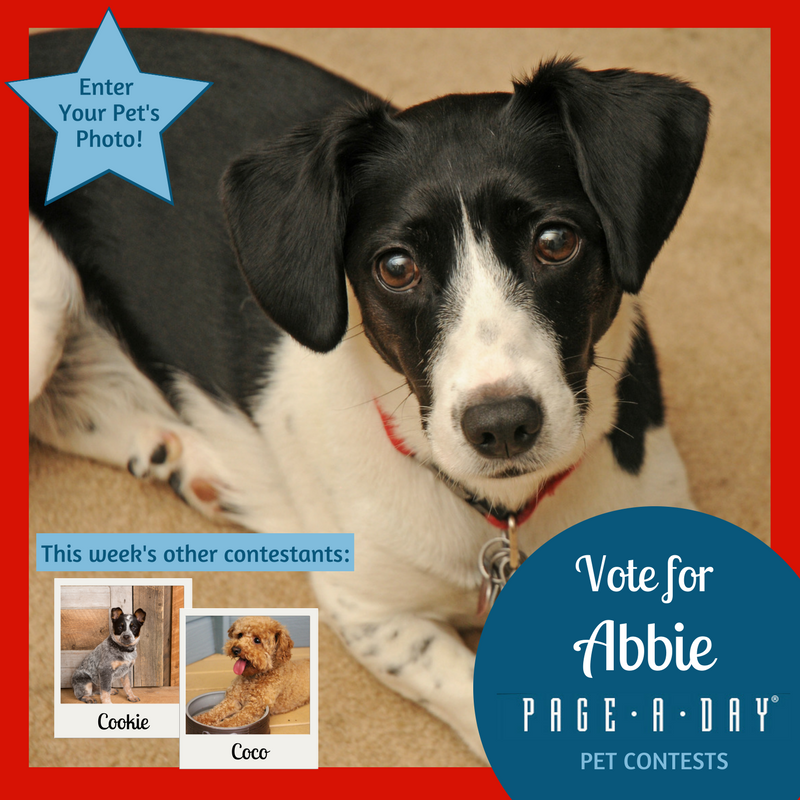 Abbie has not forgotten her rescue roots and has pledged that if she wins this contest, she will donate $200 in the name of all rescue dogs to A Forever Home!